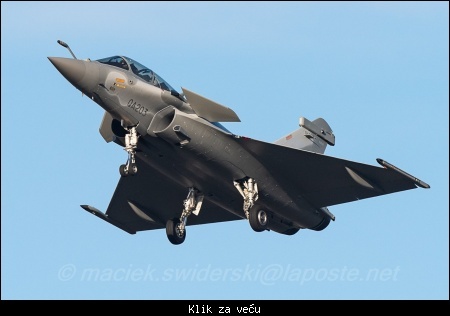 Citat:Qatar Emiri Air Force Rafale EQ-QA217 Today at Bordeaux-Mérignac airport, France. 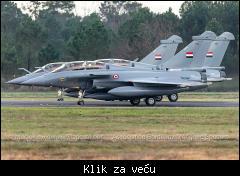 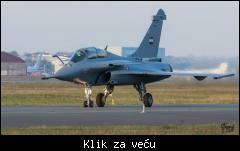 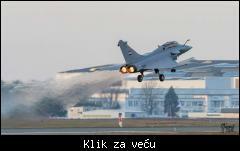 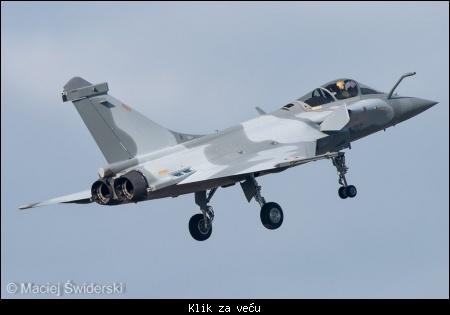 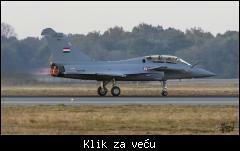 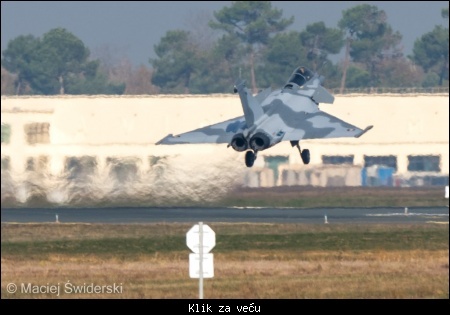 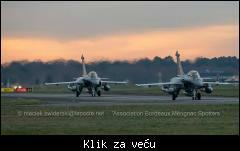 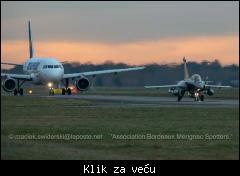 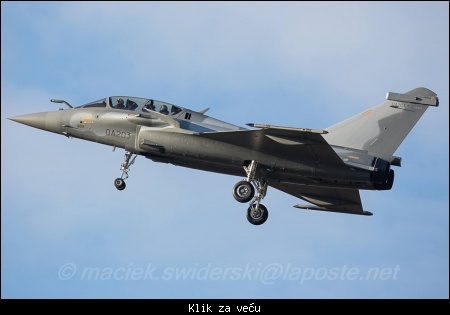 Citat:New Egypt Air Force Rafale-DM14 Fighter jet during flight tests today at Bordeaux Merignac airport in France. 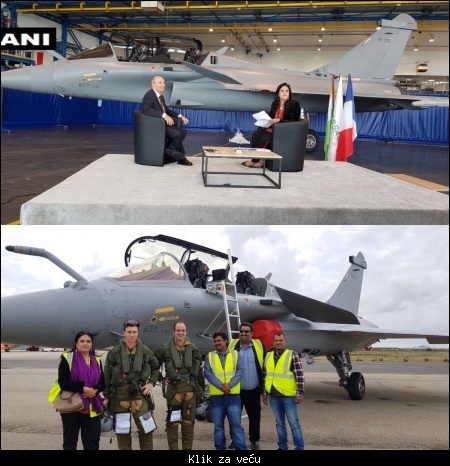 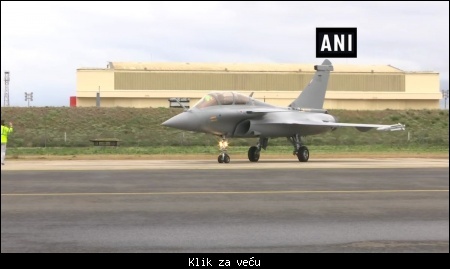 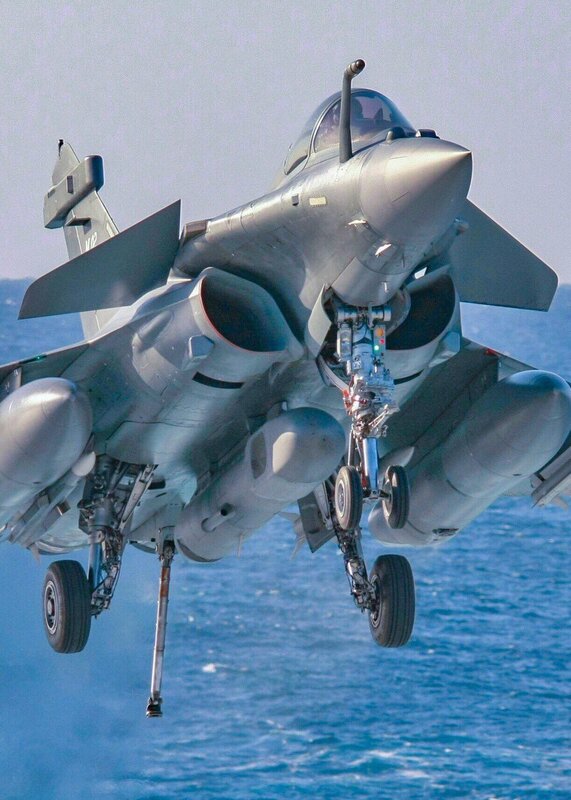 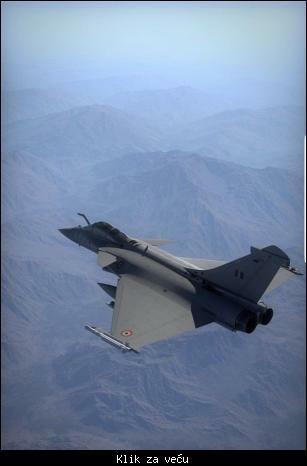 Citat:image of a brand new IAF Rafale being flight tested in France. 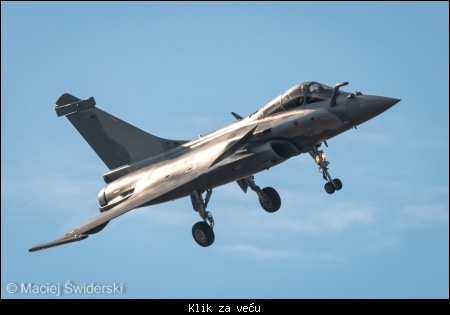 Citat:Очередной Dassault Rafale - двухместный самолет Rafale DQ (серийный номер QA203) для ВВС Катара. 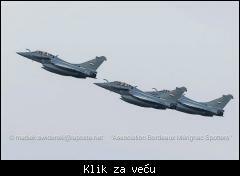 Citat:Сегодня построенные для ВВС Египта три истребителя Dassault Rafale DM (серийные номера DM13, DM14, D15) отправились заказчику. 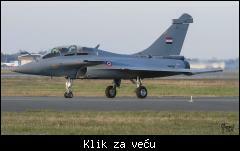 Citat:The French Air Force has carried out the first flight of the latest equipment standard of the Rafale fighter. 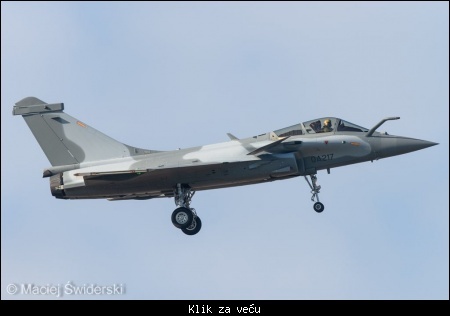 Known as F3-R, the new variant will be able to operate the Meteor BVRAAM, the Talios designating pod and the latest AASM weapon.